Flooring specifiers wanting a luxury vinyl tile (LVT) and plank flooring without the heavy price tag of the typical LVT branded products, will welcome new Artline by Gerflor. With 40 first-class designs in fashionable colour choices and a variety of tile and plank formats, Artline caters for multiple tastes and complements differing décor within housing. 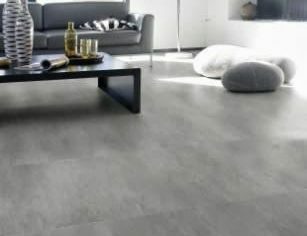 It also has the qualities and performance of a higher-priced flooring. For example, bevelled edges, more commonly an element of superior specification flooring, are a specific feature. They provide greater realism by forming a visible bevel between the tiles and planks when laid. The stylish designs in the range are also further enhanced by superior embossing and graining surface effects, which add authenticity across two distinctive themes: Artline Wood and Artline Mineral. As Artline is a durable yet warm, quiet and comfortable alternative to wood and stone floorings, it will present a desirable alternative to homeowners. Suitable for throughout the home, it is 2mm thick and has a hardworking 0.3mm wear layer, which includes Gerflor’s PUR+ surface treatment for enhanced scratch resistance and easy maintenance. 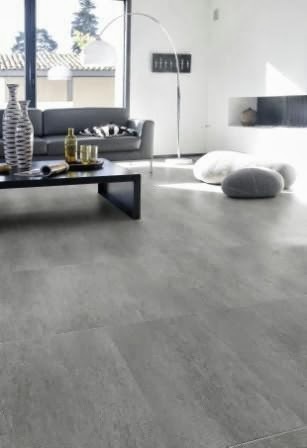 100% recyclable Artline comes in plank sizes: 10.1 cm x 91.4 cm and 15.2 cm x 91.4 cm and tile size options: 30.5 cm x 30.5 cm, 30.5 cm x 61 cm and 45.7 cm x 45.7 cm. Artline is manufactured according to Gerflor’s eco-friendly policy, without pollutants or hazardous contents, at Gerflor’s ISO 14001 certified production sites.